Home / Posts tagged "Golden Temple"
Amritsar has been on my bucket list for a long time for two reasons: The Golden Temple and Wagah Border. Despite numerous trips to India over the years, the timing was never right. R and I were in India for a couple of weeks over the Easter holidays and I was determined to make it happen this time. 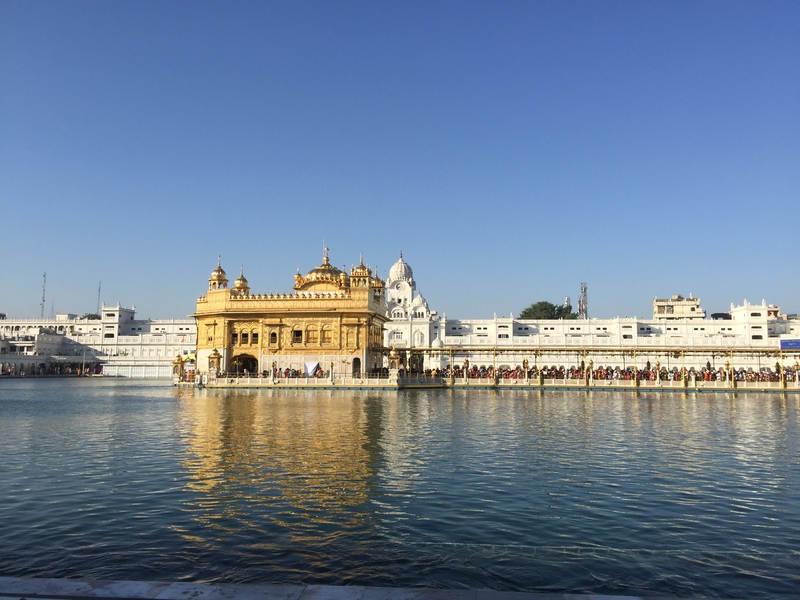 Our schedule was hectic, to say the least, but we somehow managed a quick getaway to Punjab, where we spent a day in Amritsar followed by a day visiting my Nani (maternal grandmother) and family in Jalandhar.